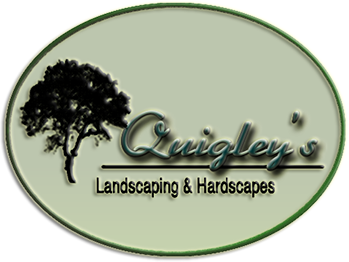 This website has been created by Dalton Quigley of Quigley’s Landscaping. 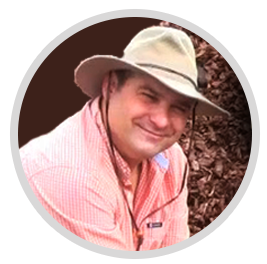 On this website you will find a mulch provider who also delivers and installs different types of mulches. We check out any company thoroughly that we put on our websites. The sponsoring company has high quality and affordable rates for mulches, delivery, and installation. Give them a call today and you will get great service and great pricing. Thank you for visiting one of our websites. Sincerely Dalton Quigley of Quigley’s Landscaping. I am Dalton Quigley owner of Quigley's Landscaping, I started out weeding beds and trimming shrubs for my mowing clients during college. A hunger for knowledge about my environment led me to read hundreds of books over the years about turf, plants, insects, fungus, design, and more. Always challenging myself to do better than before, to know more than before and to share more than before, this has pushed me ever forward with a desire to do more for my clients and industry. Over 20 years of moving forward has helped me to become an extremely knowledgeable person in my industry. From a lawn service early on to designing and installing beautiful creative projects I am here to help the people of Nashville and the surrounding areas. Thank you for visiting one of my sites today and best wishes on a successful project. Ebook Available to those who subscribe to our newsletter. Dalton Quigley's Top Three Trees to plant in Middle TN plus a few ways to save money and have a beautiful landscape. Our newsletter has money saving tips, local garden shows, and landscape design advice you can follow to improve the look of your home.